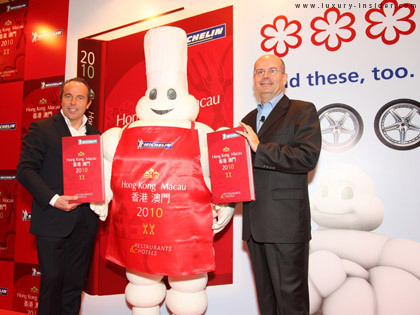 The Michelin Guide published its first Hong Kong/Macau edition in 2009. 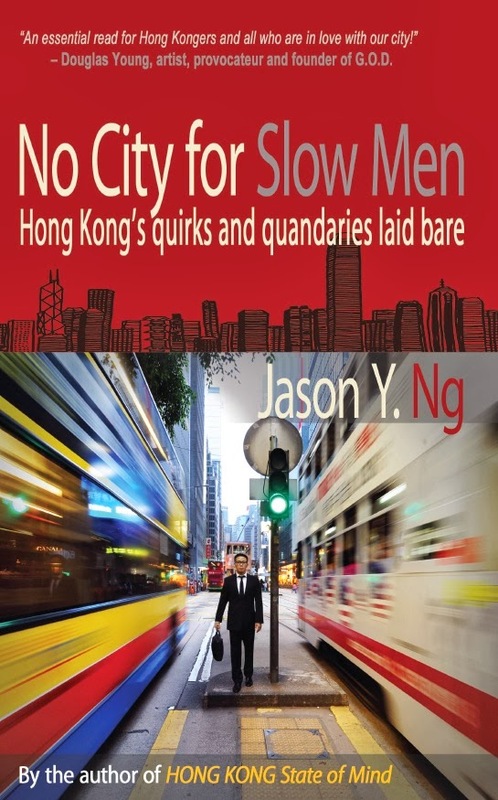 Since then, the little red book has sparked spirited debate and sometimes even nationalistic rumblings among citizens. Hong Kongers balk at the idea of a bunch of foreigners judging our food, when most of the undercover inspectors sent by the guide can’t tell a fish maw from a fish belly or know the first thing about dun (燉), mun (焖), zing (蒸), pou (泡) and zoek (灼) – to name but a few ways a Chinese chef may cook his ingredients with steam. For many of us, it seems far wiser to spend the HK$200 (that’s how much the guide costs) on a couple of hairy crabs currently in season than on a restaurant directory published by a tire manufacturer.